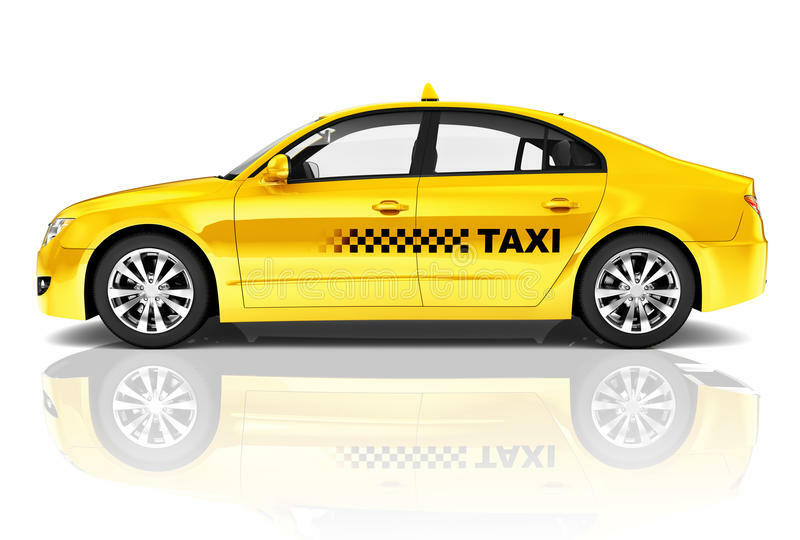 After your arrival at Varanasi transfer to hotel and get check-in at the hotel. Later begin the excursion from Sarnath where Buddha delivered his first sermon and turned the wheel of law. If the guests want to visit the holy Ganges and have an experience of evening Arti at the Ghats, that can be arranged on chargeable basis. Overnight stay at Varanasi. 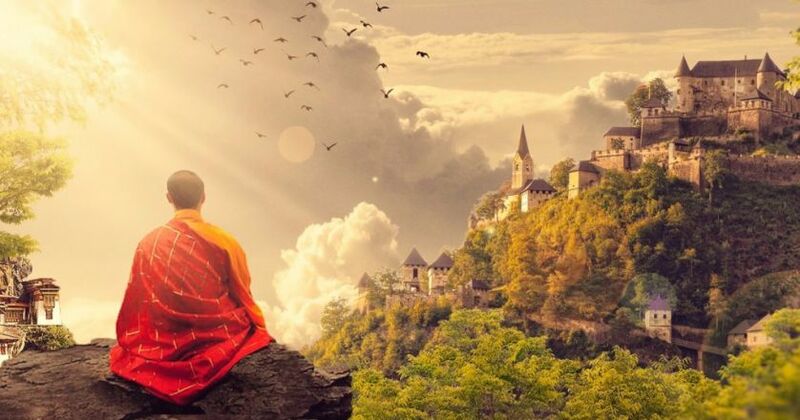 On this day we will take an early morning drive (7 hours) to Bodhgaya, the city of enlightenment. Check-in to Hotel. In afternoon, visit Mahabodhi Temple Complex, dedicated to the Lord Buddha and his spiritual awakening. Guests may meditate under Bodhi Tree, gaze at Animesh Lochana Chaitya, visit Muchalinda Lake and pay respects to Chankramana during the visit. Later visit the various other monasteries (subject to the availability of time), Sujata stupa which is dedicated to Sujata who served Buddha with the bowl of rice pudding shortly before he attained illumination. 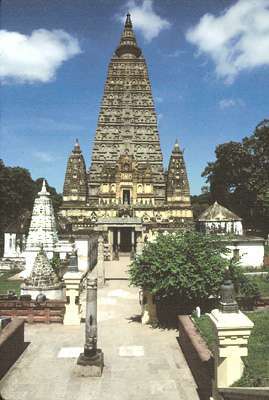 In evening guests may visit various other Buddhist Temples in Bodhgaya (subject to the availability of time). Overnight stay in Bodhgaya. On this day we embark on an early morning drive to Rajgir. Rajgir is the place where Budhha spent a greater part of his life meditating on Griddhakoot parvat. 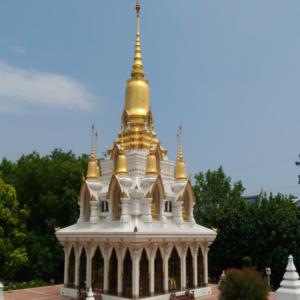 The World Peace Pagoda is an important site of attraction. 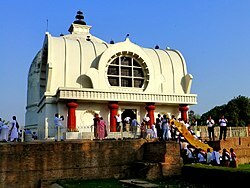 The first Buddhist council was held at Rajgir and hence Rajgir becomes a prominent place to be visited in the circuit. There is a hot water spring also and can be visited by the guests. Later proceed to Nalanda to see the Nalanda remains which holds its importance as a prominent Budhhist teaching center. Overnight stay in Rajgir. On this day after having breakfast proceed for Vaishali where Lord Buddha spent his last Varshavas. 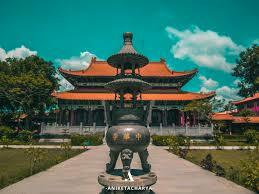 In the later half of the day proceed to Kushinagar. 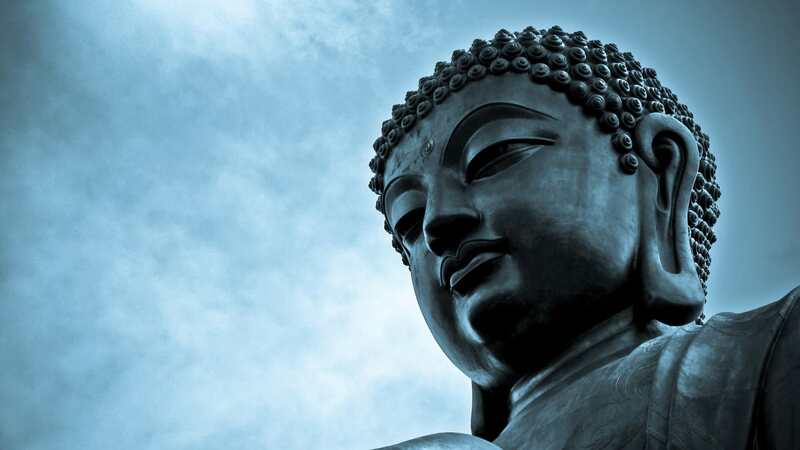 Begin the day with a visit to Mahaparinirvana Temple where Buddha took his last breath, Ramabhar stupa and the site of the relic distribution of Lord Buddha. Later in the second half of the day proceed Lumbini, the place of Tathagata’s birth. Overnight stay at Lumbini. 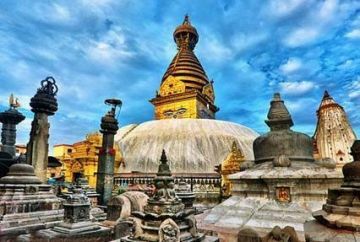 On this day after breakfast continue the Buddhist circuit with a visit to Lumbini, the birthplace of Lord Buddha. Pay the respects at Mayadevi Temple, gaze Pushkarini Pond in gratitude, admire the Ashokan Pillar inscription adjacent to the temple and get a chance to see the exact birth place of the supreme master. On this day we will leave for Shravasti early in the morning. Visit Shravasti where Buddha spent a good part of his monastic life. Discover the heritage of Shravasti through Jetavana monastery and meditate near Mulgandh kuti & Ananda Bodhi Tree. Later procced to Lucknow for Night stay. On this day, after having your breakfast proceed to Varanasi for drop at Varanasi. 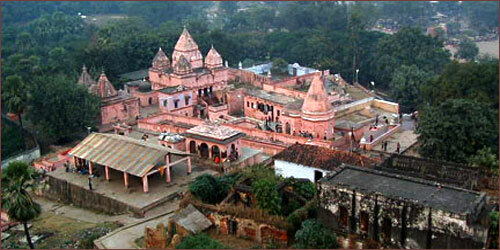 NOTE: If the guests wants to visit Sankasia (Sankisa), that can be arranged by driving from Lucknow itself. 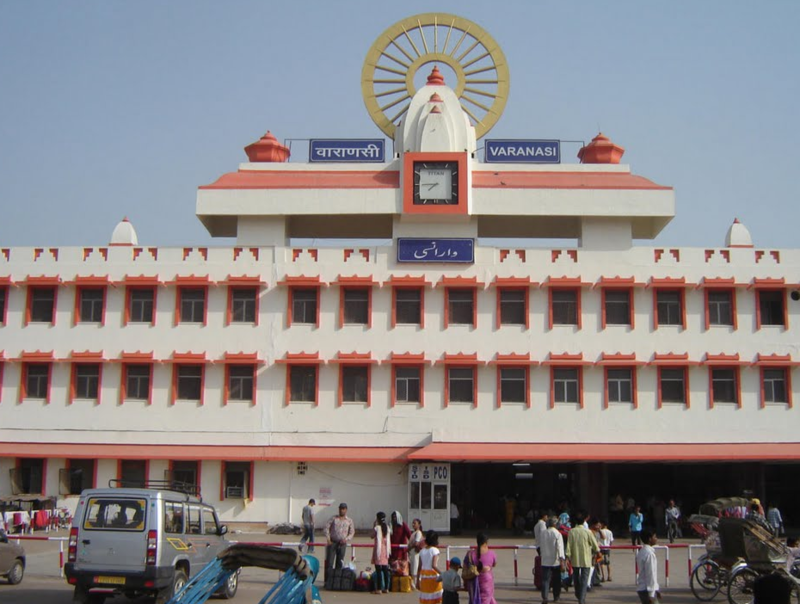 However, the guest must take into consideration the fact that Sankisa is 3.5 hours drive from Lucknow. 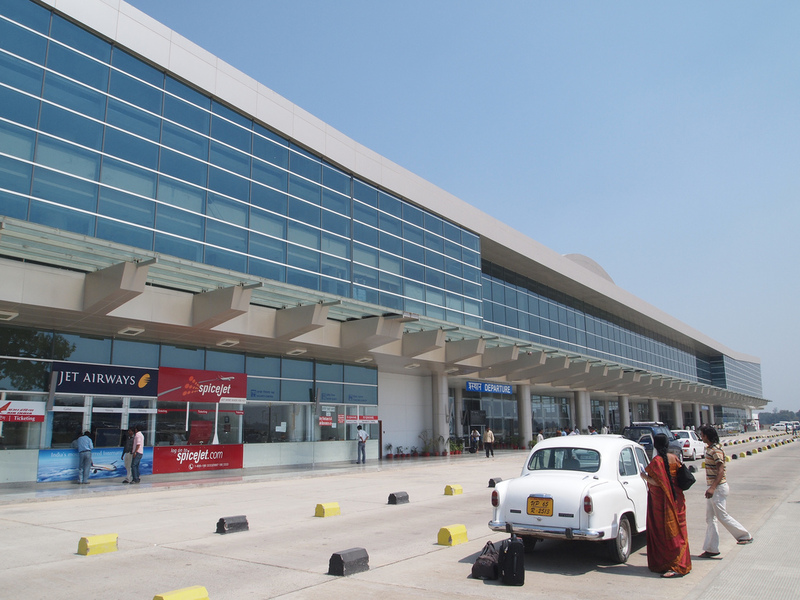 So, if the guests desires to get the same day departure, the departure point will be Lucknow and not Varanasi. If the guests wants to visit Sankisa and take the departure from Varanasi, the tour will have to be extended by one day as visiting Sankisa and heading back to Varanasi the same day will be a very hectic and tiring journey which we won't recommend at all.